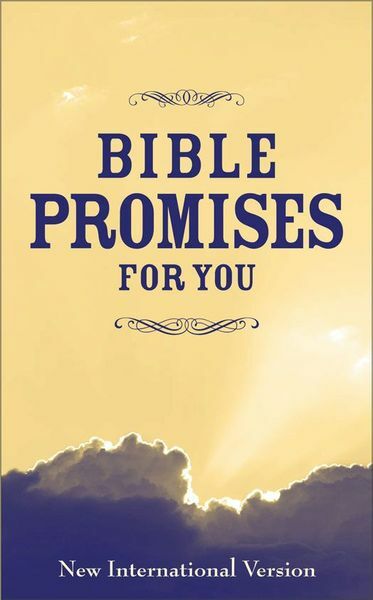 Bible Promises for You is an collection of promises taken from the New International Version of the Bible, and is categorized by topic for easy reference. For every circumstance and season of life, God has promises that offer direction, peace, perspective, and wisdom. Includes a presentation page for gift-giving at an affordable price.